One of the weirdest, most experimental albums ever from John Lennon and Yoko Ono – and that's saying a hell of a lot, given the nature of their other music! 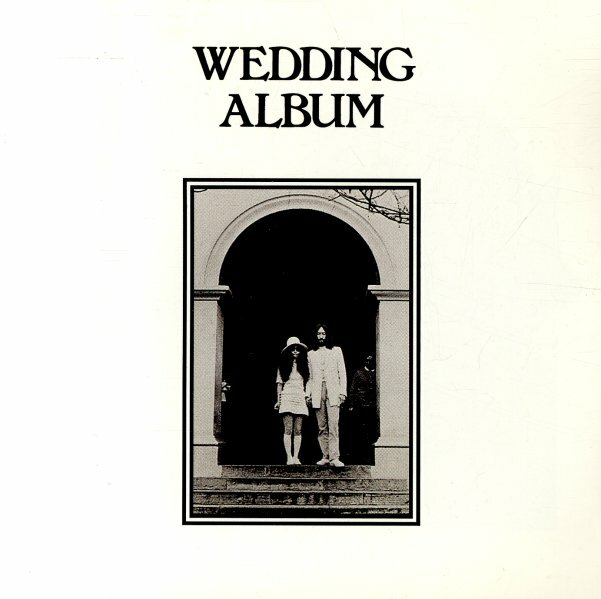 The set's got a cover and title that might make you expect more conventional modes – after all, everyone is familiar with the concept of a wedding album – but instead, the whole thing's a wonderful freakout that almost makes "Revolution Number 9" from the White Album feel like a pop single! The record features two side-long tracks – each very open and almost like performance art – "John & Yoko", which features lots of analogue electronics, and the couple shouting each others' names in this way that's surprisingly moving – and "Amsterdam", which is a longer songform, with surprisingly beautiful vocals from Yoko! © 1996-2019, Dusty Groove, Inc.